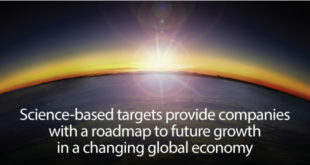 This article lays out how companies or organisations can accelerate positive change with the use of the GRI Standards which are overwhelmingly, the chosen framework for CSR/ ESG/ SDG/ Sustainability reporting. 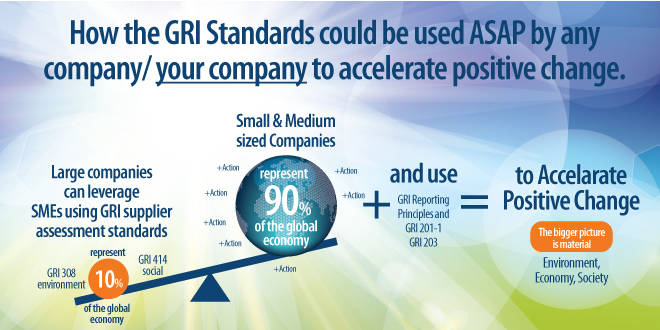 Today, 80% of the world’s 250 largest companies report according to the GRI Standards. 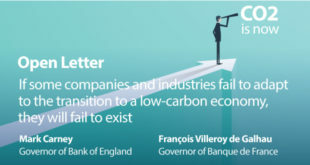 In view of the pressing sustainability issues we are facing, I firmly believe that companies must make every effort accelerate positive change Tweet This!. 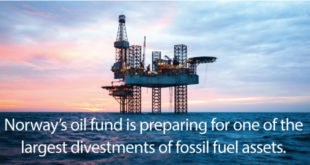 They must take a step back and see the forest, address environmental issues but also take positive action to develop the economies and societies on which they rely for growth and profit. US$12 trillion is the cherry on the cake (see below). 4) streamline reporting for SMEs that will not be burdened to provide a full report. In view of the pressing issues we are facing regarding the environment, economy and society, we need to take urgent action. 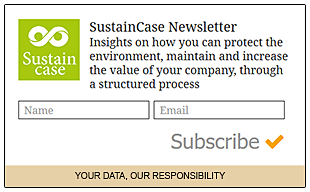 I invite companies to take positive action now, using the above-mentioned GRI Standards and report their progress in their next reporting cycle. The cherry on the cake is not just creating a better, more sustainable world for all of us. According to the ‘Better Business, Better World’ report by the Business and Sustainable Development Commission (BSDC), sustainable business practices will, by 2030, create, for corporations, tremendous market opportunities worth US$12 trillion Tweet This! (11). 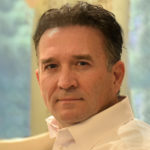 Sustainability Reporting and Marketing Communication Strategy Expert. Simon is a Fellow of the Chartered Institute of Marketing and a Chartered Marketer, and holds an MBA in Marketing. He is a GRI and IEMA Trainer, the publisher of www.sustaincase.com and owner of www.fbrh.co.uk(12). 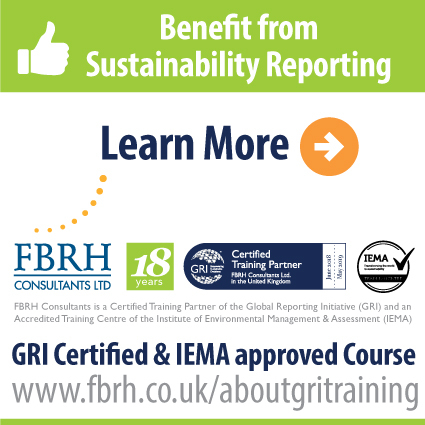 Simon teaches the FBRH GRI Standards Certified and IEMA(13) Approved Course (venue: London LSE)(14).